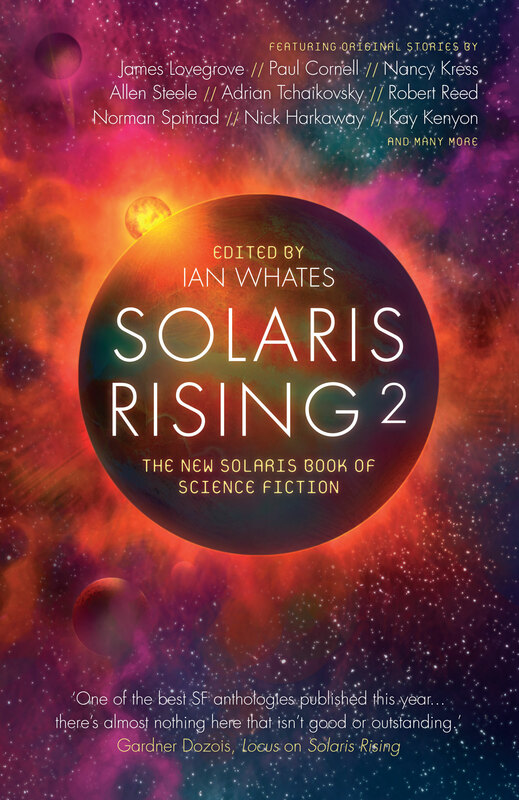 This is the second anthology for Solaris from this editor, and whilst building on the excellence of the first, it has a fresh line up. New short fiction from the likes of Vandana Singh, Nancy Kress and (recent winner of the Red Tentacle) Nick Harkaway, features alongside 16 other works from writers both well known and relatively new, some of whom usually write only in long or novel forms. 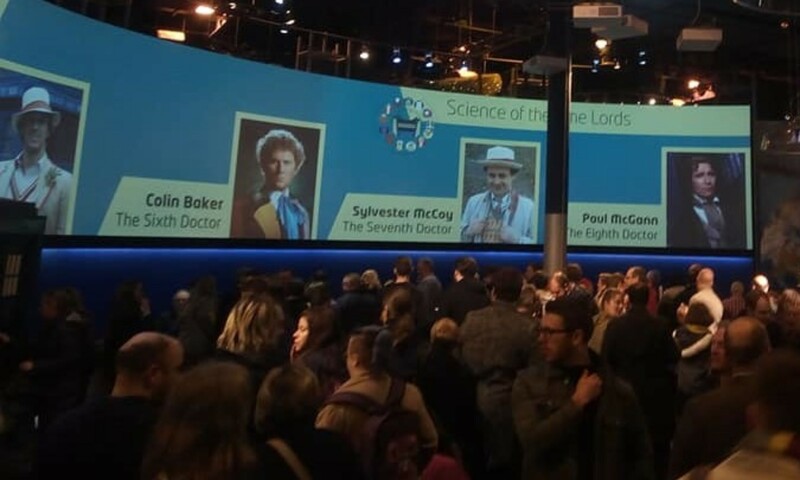 Refreshingly this selection is almost 50/50 male/female authors, meaning that the author of the opening work ‘Tom’, Paul Cornell would not need to stand down on parity grounds should this selection ever feature as a convention panel. Following an (interesting) opening discourse from editor Ian Whates, this book races off on a goodly romp through a variety of science fiction and writing styles. Each story within tackles some key part of the human condition. ‘Tom’ is an exploration of coming to parenthood, made more poignant by knowing that Paul Cornell wrote it in the run up to the birth of his first child, whilst Neil Williamson’s ‘Pearl In The Shell’ is an all too possible tale of DRM gone quite peculiar, particularly poignant when you know that he is also a gigging musician. In ‘When Thomas Jefferson Dined Alone’ Kristine Kathryn Rusch explores attitudes in academia and relationships, through the medium of commentary on and letters by various White House occupants, an unusually futuristic University History Department, and the comparison of time travel and ouija boards. There are also all the expected Monsters, Aliens, Starships, twists on contemporary life, guns, and far more. There is something for everyone, and Solaris Rising 2 serves as a brilliant gateway to the further and existing works of the authors featured within. All authors featured: Paul Cornell, Nancy Kress, James Lovegrove, Adrian Tchaikovsky, Eugie Foster, Neil Williamson, Nick Harkaway, Kristine Kathryn Rusch, Robert Peel, Allen Steele, Kim Lakin-Smith, Kay Kenyon, Mercurio D. Rivera, Martin Sketchley, Norman Spinrad, Liz Williams, Martin McGrath, Mike Allen, Vandana Singh. Pilot episode premiere for new Gerry Anderson Puppet TV series now live worldwide for viewing!